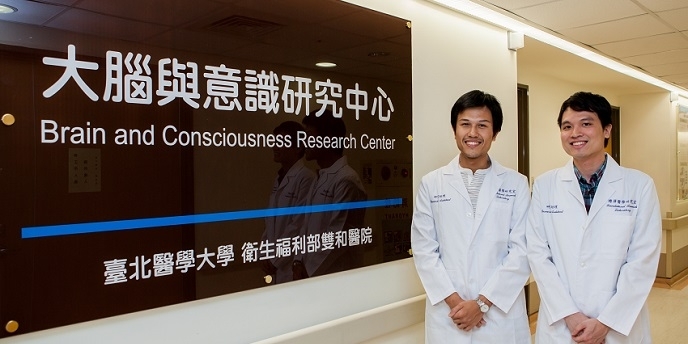 TMU Research Center of Brain and Consciousness (RCBC) is composed of scientists, clinicians and philosophers investigating the levels and contents of consciousness. We conduct research into normal and altered states of consciousness through a range of techniques, including multi-modal brain imaging and brain stimulation. The aim of our research is to advance the understanding of what consciousness is, how it arises, and how it can be impaired. 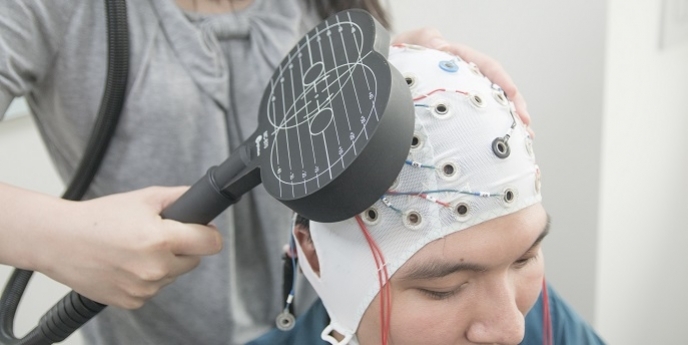 We hope that these advances can then applied to the development of improved treatment and diagnosis for psychiatric and neurological disorders. 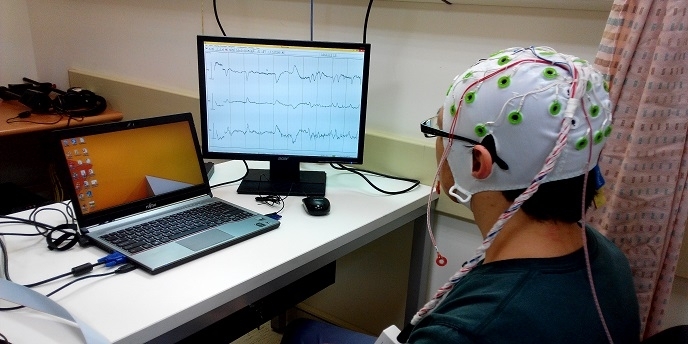 We now offer a Master's degree in cognitive neuroscience (PhD underway). To learn more about our program, please visit the Graduate Institute of Mind, Brain, and Consciousness website here. 2018.06.01 Thought-related network connectivity predicts sertraline effect on major depressive disorder. 2018.05.11 Change of brain function with intervention: music therapy, light therapy and VR-based rehabilitation. 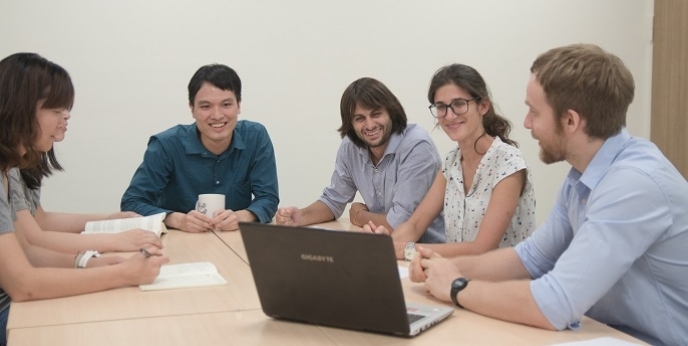 New Nature Communications publication from Dr. Jihwan Myung!